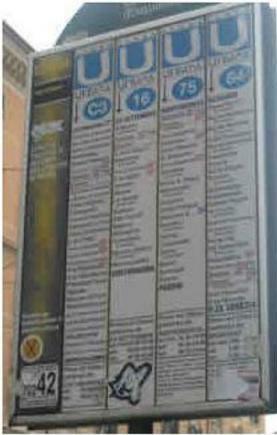 The signs indicate the routes which are detailed with the major stops along the way. 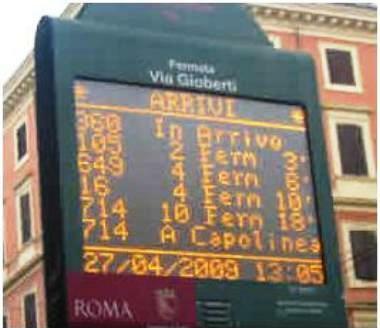 At many of the bus stops there are electronic displays which display the estimated arrival time and routes of the buses. This information is quite accurate as it is updated by the actual buses through tracking devices. 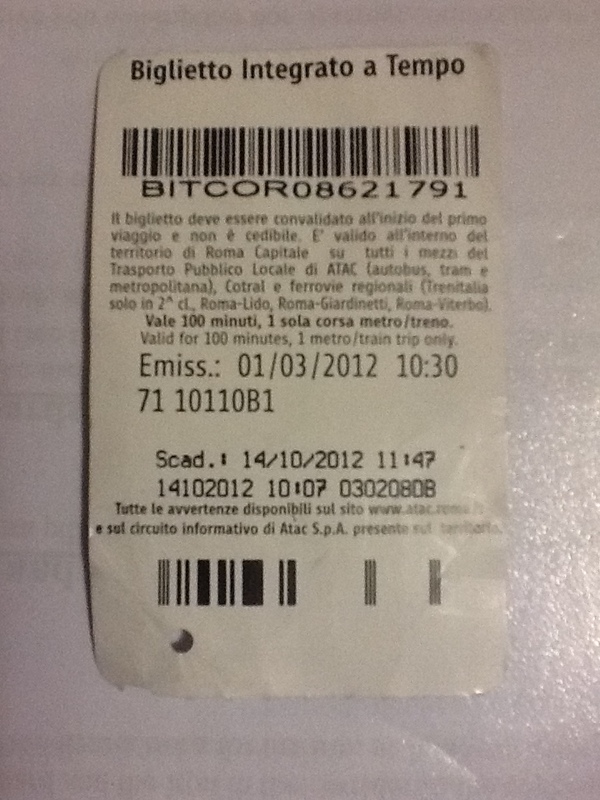 The bus ticket costs 1.50 euro and can be purchased from tabacci, bars, vending machines at metro stations and at major bus stops. 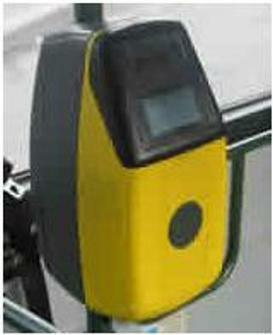 This is a flat fare, whether you travel for 1 stop or till the end of the line. 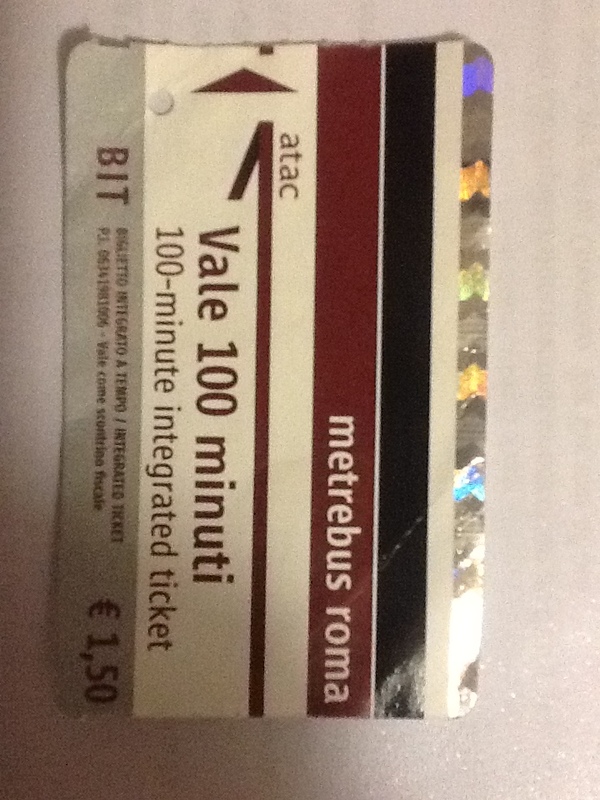 These tickets are valid for 100 minutes from the time you swipe them in the yellow machine which is on the bus or tram. There is no need to swipe your ticket when leaving the bus nor is there any need to swipe your ticket again when continuing your journey on another bus or tram. It usually is a mad scramble to get on to the bus, as most people will disregard any form of queue. It is basically, make sure you get on the bus regardless. And, do not expect to get a seat, as these buses are always so crowded unless you are getting on the bus at the starting point. 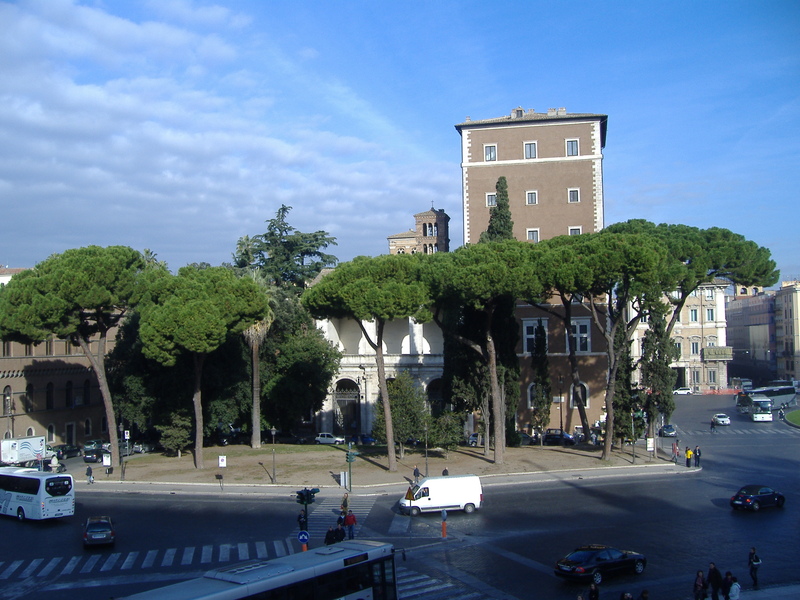 All the public transport in Rome is integrated. You must purchase your tickets before you board the bus or any public transport. The tickets must also be validated. From time to time ticket inspectors will check all passengers to make sure they have a valid ticket, if not they will incur a heavy fine. Very good information Lyn, and I like the photos of the tickets and bus stops as it helps form a clearer picture in your mind. Its a shame our transport system was not half as good, eh! JD. 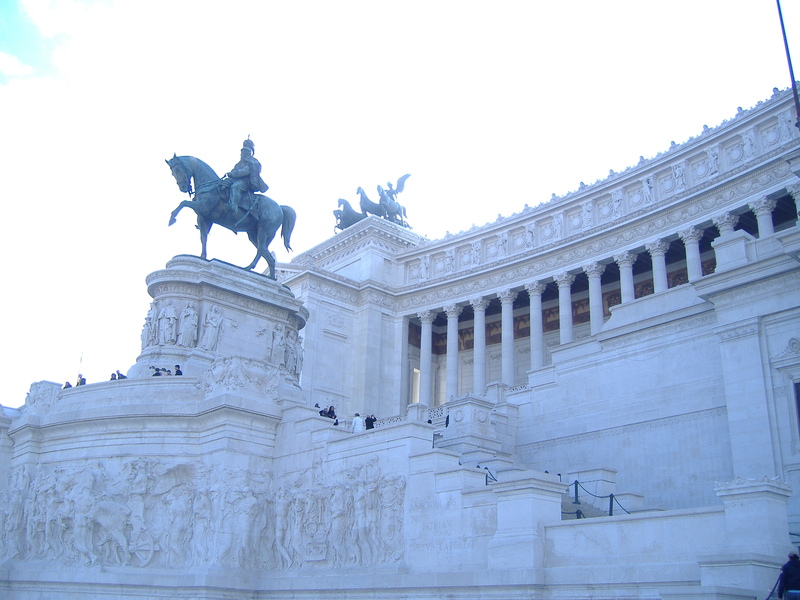 Wow, it’s changed a lot since I was last there. Plain tickets, no electronics but you did buy the ticket at the tabacci. I always thought that the bus lines were very easy and very convenient. 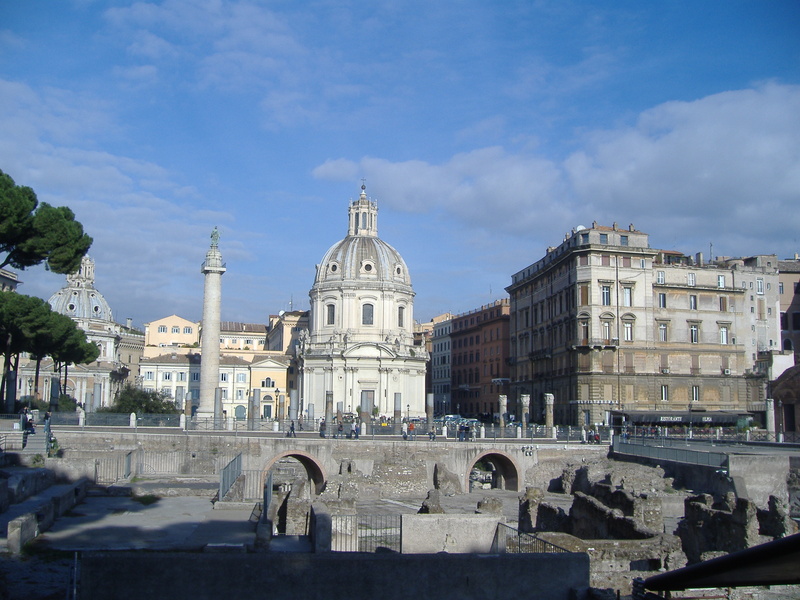 One fond recollection that I have is when I brought my small children on a visit the people were so kind and friendly to my childrend and doted so much on them. Much more so than here in America.